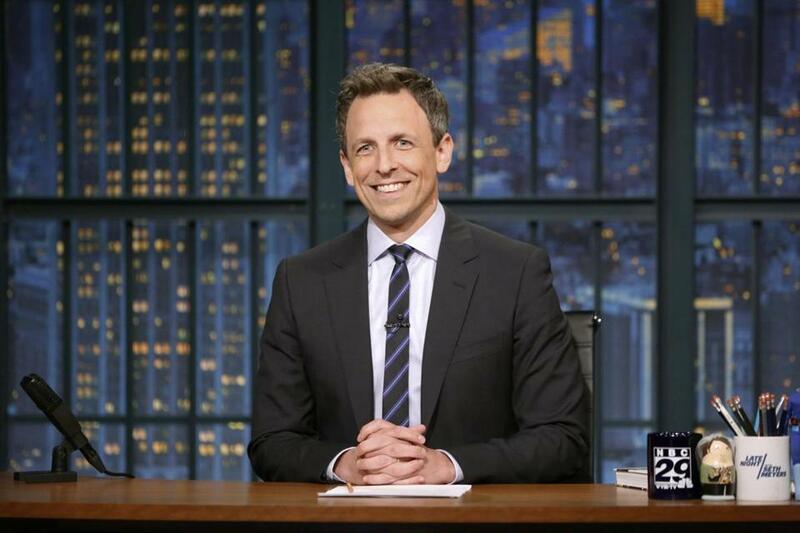 Boston made its way into Seth Meyers’ Late Night monologue twice Wednesday evening as the talk show host cracked jokes about the New England Patriots and Boston University students. Meyers poked fun at the Patriots for becoming the first NFL team to buy its own planes to fly to and from games, countering the luxury with the travel options for their NFL opponents. “The New England Patriots have become the first NFL team to buy their own planes to fly to games, while the Cleveland Browns have been downgraded to the overhead bin on Spirit Airlines,” he said. BU students were the next ones to take the hit. Meyers mentioned that two BU students recently opened a sushi restaurant out of their dorm room, where they serve fresh sushi to fellow students. And though the seafood likely smells, it can’t be worse than any other dorm room, Meyers said. 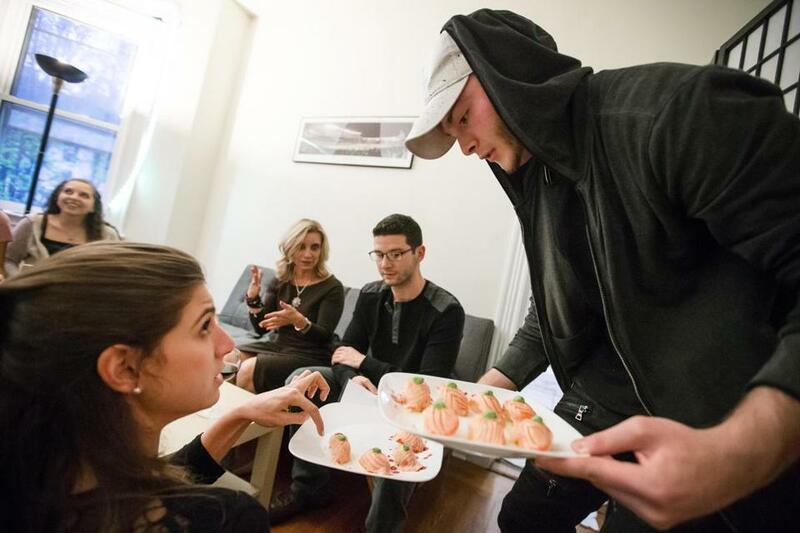 Jarrett Deutsch, right, served Melissa Solomon during a pop up-sushi dinner. 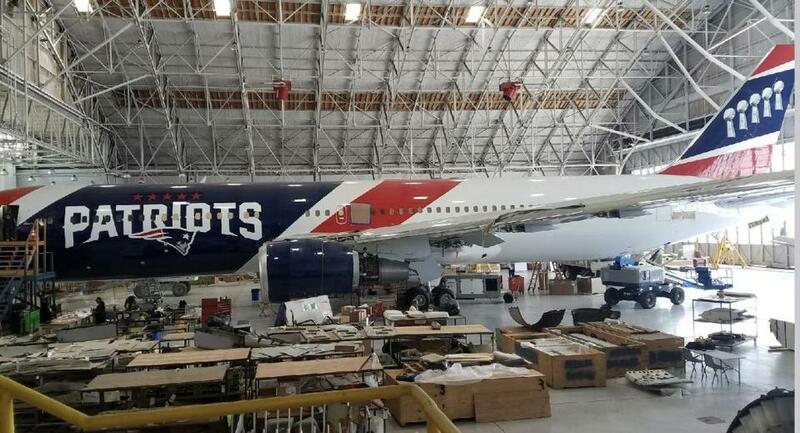 The new Patriots 767 plane.